A week or two ago I enjoyed working with the team at the Melbourne Writers Festival and Mediaxpress to create this insert in the Age. I got to speak to some great writers and journalists on the job, which meant writing tight 250 and 500-word stories giving readers a taste of what the festival has in store. 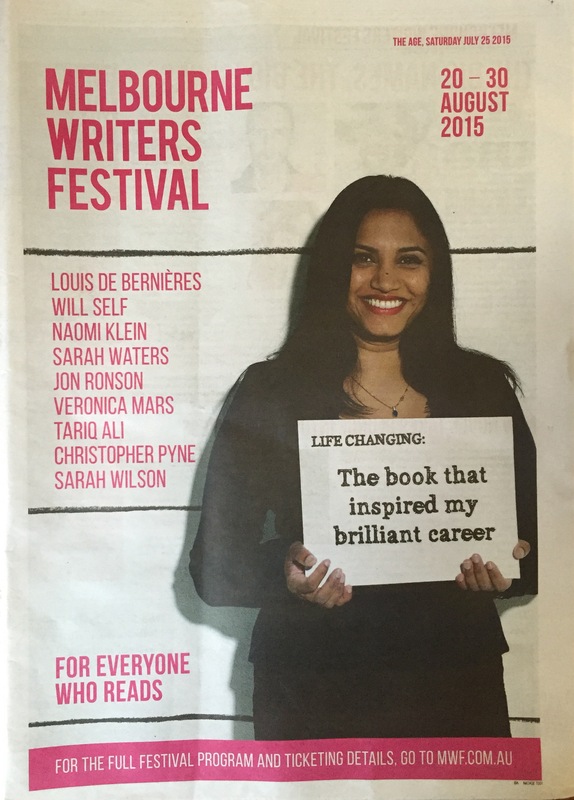 Authors I spoke to included John Safran, Sarah Waters, Andrew Fowler and screenwriter Rob Thomas. If you haven’t already checked out the program (mwf.com.au), make sure you do here. The festival is on from August 20-30.